It looks like from the details available that SOA Cloud includes the core composites, BPEL and OSB pieces, but BAM, Scheduling, B2B are yet to be released. The Oracle Customer Advisory Board on the end of Open World should be a very interesting day. 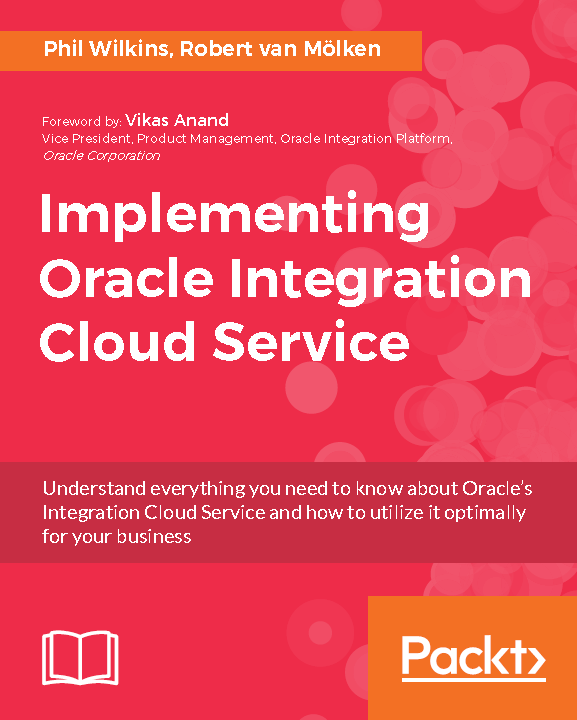 Global software major Oracle has announced two new additions to its cloud platform for integration – a comprehensive set of integration services that enable users to quickly get on to on-premises and cloud-based applications. The two new cloud services – Oracle SOA Cloud and Oracle API Manager Cloud Services – join its other iPaaS services, including Oracle Integration Cloud which was announced in June. 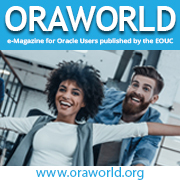 Oracle expanded its cloud service offerings with an emphasis on iPaaS (platform-as-a-service) as it launched 24 new technologies aimed at leap-frogging over rival brands like Amazon, Microsoft and IBM. 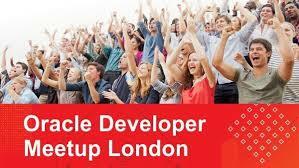 “Oracle is growing really fast. We sold $426 million (roughly Rs. 2,800 crores) worth of business in SaaS (software-as-a-service) and PaaS last quarter, a 200 percent increase over the same quarter last year. That’s an industry record,” Oracle executive chairman Larry Ellison was quoted as saying.